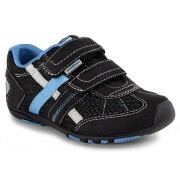 The best first shoe ever! 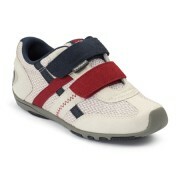 Ideal for infants and children who are learning to walk. 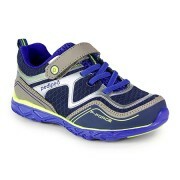 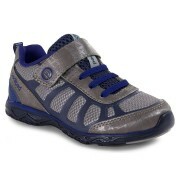 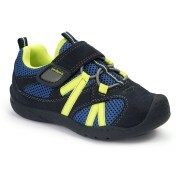 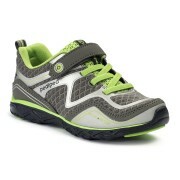 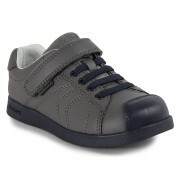 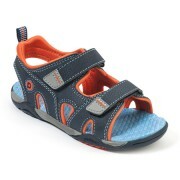 The perfect shoe for the active toddler transitioning from early walking to a confident stride. 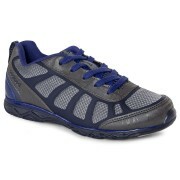 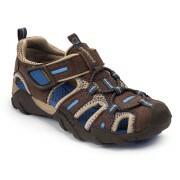 The ultimate shoes for confident walkers who have developed a solid, natural stride. 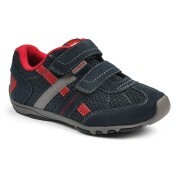 Give the gift of style and comfort! 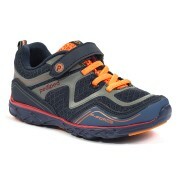 Children and parents alike will love receiving a pediped gift c..
RS1955 Gehrig Glacier Red Sneaker Sizes EU24 to EU33 Clarino and mesh upper B..
RS2361 Gehrig Navy Cherry Sneaker A sporty sneakers style in navy with a tease of re..
RS2360 Gehrig Black Sky Sneaker A sporty sneakers style in black with a tease of sky..
RS3012 Navigator Navy Orange Adventure Sandal Sizes EU24 to EU33 Breathable neopren..
RS4080 Force Blue Silver Athletic Shoe Modern and sporty shoe in blue with contrasting li..
RS2338 Force Navy Orange Athletic Shoe Modern and sporty shoe in navy with contrasti..
RS2334 Force Grey Lime Athletic Modern and sporty shoe in grey with contrasting line..
RS2281 Scout Charcoal Athletic Shoe Dark grey sporty shoes with breathable mesh pane..
RS2281 Scout Charcoal Lace Up Athletic Shoe Dark grey sporty shoes with breathable m..
RS613 Jake Pewter Sneaker Grey nubuck leather upper sneakers shoes with navy faux laces ..
RS3020 Renegade Navy Lime Athletic A trendy and functional athletic sandal in navy a..
RS3030 Canyon Brown Blue Sandal Functional, rugged water-safe sandals in brown and b..